I suspect that there might have been an advanced civilization on Mars in the distant past. I don’t think Bigfoot could exist in such close proximity to humans for so long without a corpse turning up, and I don’t think there’s plesiosaur in Loch Ness. 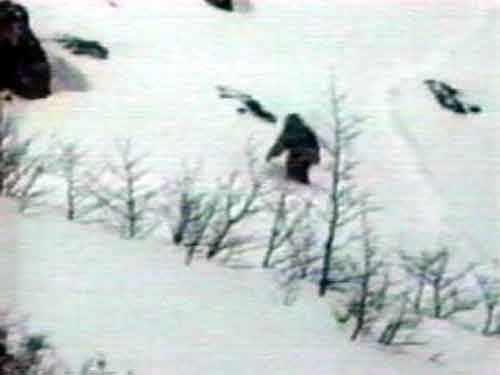 But I’m fully prepared to accept that there are yetis in central Asia, and I expect we’ll get a few huge surprises this century about legendary or allegedly extinct species that in fact are walking or creeping or crawling the earth. I think that Travis Walton (immortalized in the 1993 film Fire in the Sky) may actually have been abducted by aliens in 1975. 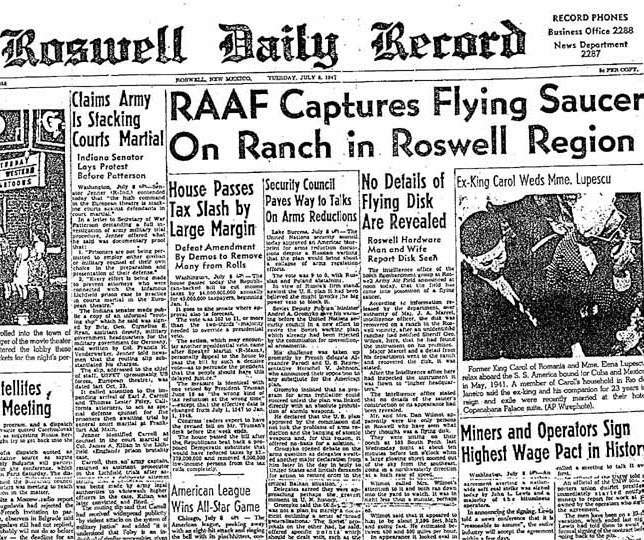 And I still think it’s possible that the United States government picked up some extraterrestrial corpses at Roswell in 1947, but I’m also prepared to believe that those corpses were real live human beings who had been physically altered by the Soviets in the hopes of creating panic in the United States about an alien invasion. Notwithstanding ample evidence to the contrary, I still haven’t quite rejected the aquatic ape theory of human evolution. Those are just some of the wonderful and fanciful possibilities that I’d like to believe could be true. Maybe some of them even are. But that doesn’t mean I should believe every new bit of information that appears on the interwebs. In fact, if I want to see any of those things proven true in my lifetime, then I need to be especially vigilant that actual facts and reasonable hypotheses don’t get mixed up with a lot of pseudoscience. Compared to way out there possibilities like those, the idea of a Mayan migration to north Georgia (of all places) sounds downright plausible. My response — Is there an 1100 year old Maya site in north Georgia? — has 1800 page views. And counting. Sure, I’d love to believe that large numbers of Maya, faced with a collapsing civilization about 900 AD, traveled north, eventually going through current day Texas, Louisiana, Mississippi, and Alabama to find the home they were looking for in north Georgia, but what’s the evidence? As I note in my post, the archeologist cited in the Examiner.com piece, Mark Williams, says that the Kenimer Mound shows no evidence of Maya. And the piece strings together suppositions and facts in bizarre ways. Note this sentence explaining why the Kenimer mound archeologist missed the Maya connection: “Williams is a highly respected specialist in Southeastern archaeology so there was a Maya connection that he did not know about.” Huh? And what about the source? Didn’t any of the sites that are reposting the information as gospel take a look at the fact that Examiner.com is not any sort of ordinary news source and that anyone can apply to be an “examiner” for the site? We may want to believe, but we cheapen our public discourse with such uncritical acceptance of spurious claims. ← Is there an 1100 year old Maya site in north Georgia?